This summer, while you were on vacation, spending time with your kids, and prepping for the new school year, our content creators at HelpTeaching.com were busy creating exciting new resources in all of the major subject areas. Our new offerings range from NGSS-aligned reading passages for grades K-2 to self-paced math and science lessons for higher grades. Read on to discover some of the new features on our site. We’ve added grade-level spelling lists from grades K-5. Each grade features 30 individual spelling lists with 10 words each (5 words each for kindergarten). The lists were compiled using Dolch sight words, Fry words, Tier II words, and Marzano’s subject-area words for each grade-level. Each list is accompanied by a word search and 1-2 additional worksheets. Our writing page has been expanded to include writing prompts for all grade-levels through grades K-12. Prompts are organized by grade-level (grades K-2, 3-5, 6-8, and 9-12) and type of essay (opinion/persuasive, informative/explanatory, and narrative). Also, on the writing page, you’ll find weekly writing worksheets for grades K-2 and grades 3-5. Each worksheet features 5 short writing prompts related to a common theme (for example, students may write about the town they live in) for the week. You can use these prompts as bell ringers, short journal prompts, or homework assignments to encourage students to write every day. Would you rather only eat pizza for the rest of your life or never eat pizza again? Would you rather wear socks without shoes or wear swim flippers everywhere? Would you rather use an old-fashioned phone or never talk on the phone again? On our vocabulary page, you’ll find worksheets that cover the most-common prefixes and suffixes in the English language. You can also find short self-paced lessons related to each of the worksheets. If you’re looking for ways to help students boost their grammar skills, look no further than our daily grammar worksheets. These worksheets are designed to help students in upper-elementary and middle school learn to identify and correct common errors related to grammar, spelling, punctuation, and capitalization. Worksheets are labeled by passage topic. 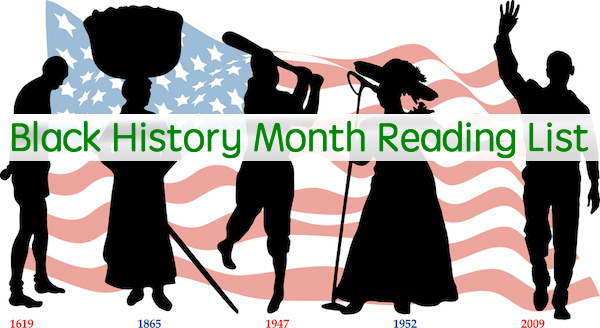 You’ll find worksheets about celebrities, historical events, sports, and other high-interest topics. For example, check out this daily grammar activity related to the former capital of the U.S.
We’ve also re-organized our grammar page by part of speech and skill to make it easier to find the content that you need. Worksheets are also organized by grade-level within each part of speech or skill. Our ELA and science areas have come together to develop NGSS-aligned reading passages. This summer, we added a set of kindergarten reading passages and questions. Teachers can read these passages aloud in the classroom and ask students the questions or send them home with students to help reinforce NGSS content outside of the classroom. Keep watching our site throughout the fall and winter for NGSS passages for other grade-levels. We’ve grown our library of high school algebra lessons this summer! Each lesson includes a topic overview, Help Teaching original video lesson, and practice questions. Use these self-paced, online lessons with your classroom math curriculum or supplement your child’s math instruction at home. With Test Room, assigning lessons and tracking student progress couldn’t be easier! Get started with our new lessons on Solving for Variables or Polynomials 101. Supplement your lower elementary curriculum and reinforce essential math skills with our new daily math practice worksheets. Each week features a two-page worksheet designed for front-to-back printing while providing space for student work. Use the four days of math problems for morning work or weeknight homework. Separate fifth day quizzes are included for optional progress monitoring. Worksheets are Common Core aligned and offer spiral review of previously covered standards. Try Week 1 for kindergarten or grade 1 and check our elementary math page frequently as more weeks are coming this fall! New physics and chemistry video lessons are here! We have updated many of our high school science lessons with Help Teaching original videos and added entirely new lessons. Whether you are a teacher looking for high-quality content to supplement your science instruction or a high school student looking to learn more on a topic, our self-directed lessons can help. Check out our lessons on Kinetic Molecular Theory and Resistance and Ohm’s Law as a starting point, then visit our science lesson page for more! The Next Generation Science Standards (NGSS) provide a progression of crosscutting concepts, practices, and core ideas for today’s science students. Here at Help Teaching, we have begun adding NGSS aligned content including lessons, worksheets, and assessment questions. If you are looking to supplement your science curriculum with NGSS aligned content, then check our lessons, including: Why Does the Sun Look So Bright?, Introduction to Biogeology, and Wave Speed. NGSS worksheets like Sorting Materials By Properties, Push and Pull Reading Passage, and Earth Event Timescales are noted with (NGSS) in their link names and standard alignment is provided. Search for NGSS questions to see all content available and to create your own custom assessments. 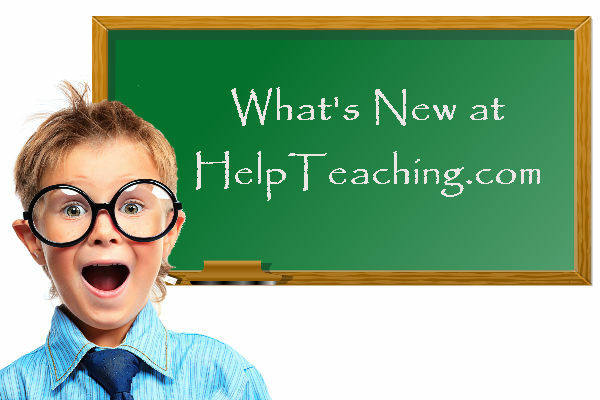 Look for more new NGSS content at HelpTeaching.com during the upcoming school year! Subscribe to the Help Teaching newsletter on our homepage to stay up-to-date with all new lessons, worksheets, articles, and features. Be sure to use our seasons worksheets for back-to-school and fall to help kickoff this new school year!